Are your students practicing reading strategies like how to identify supporting details or sequence of events? 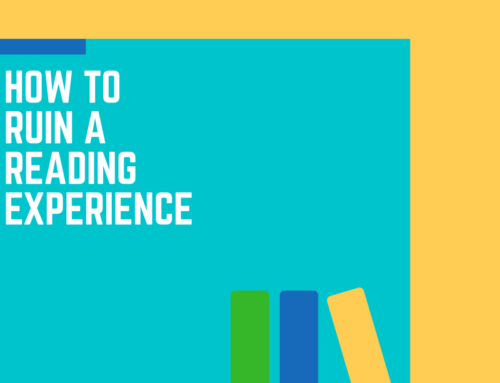 What if you could simulate the process of focusing on the right cues for these reading strategies while your students were reading? 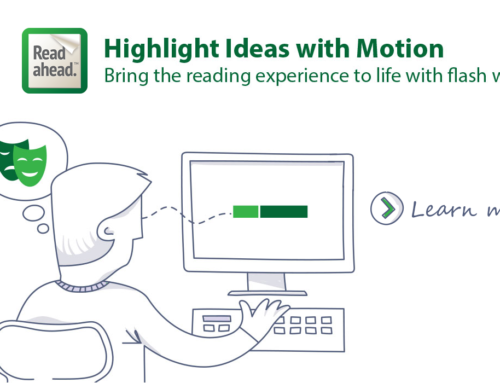 Read Ahead lets you block out screen distractions and zoom in on the important reading cues that students need to learn and repeatedly practice while they read. To demonstrate, we have set up a group of reading presentations on the same article with different emphasis words based on reading cues or parts of speech. Share these presentations with your students- they can read them on computers, tablets or better yet, their phones. 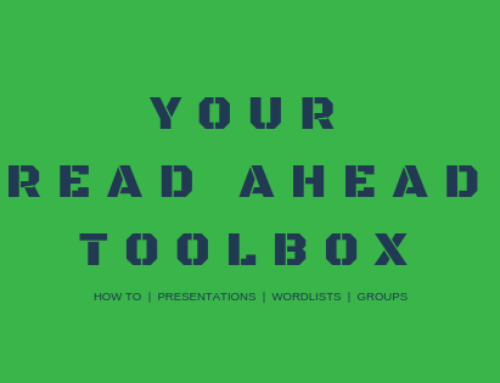 With each presentation, they are able to isolate their focus on a specific strategy or concept. Create your Read Ahead account. It’s Free! Share any of the presentations with your students with a direct link. Your students do not have to sign in or create an account- they can read on any device with that link today. 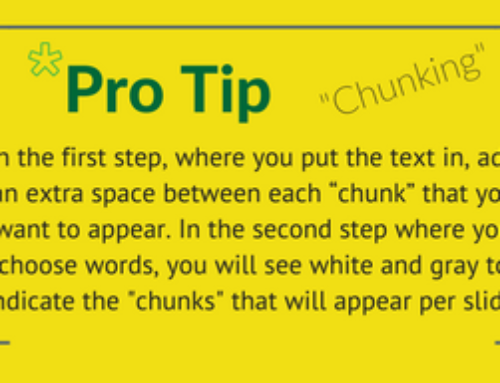 For more advanced uses, check out the two additional presentations in the group- You Choose and Outsmart the Skimmer. These are intended for interaction, where students get to make word choices themselves, but they won’t be able to do this until we can get them signed in. Contact us to discuss our easy and free integration with tools like Clever so students can access Read Ahead safely through the school system. 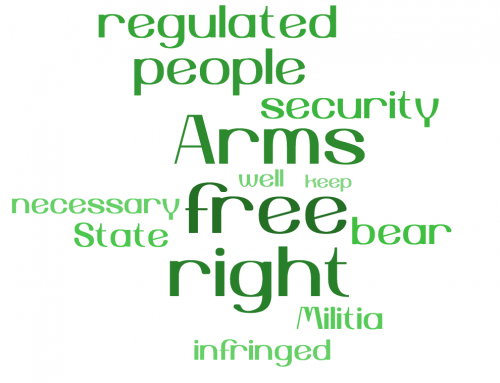 We are on a mission to liberate literacy! 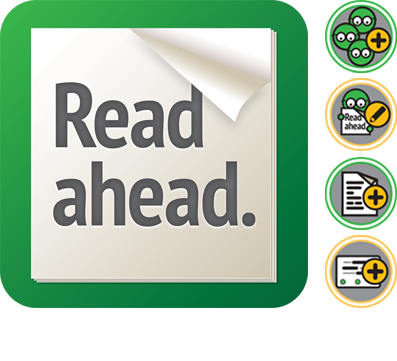 Check out what’s happening at Read Ahead and join our open literacy community today!